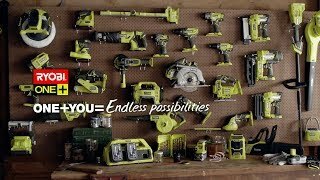 Tighten and loosen bolts and nuts with ease by using the RYOBI 18V ONE+ ratchet. Whether you’re repairing machinery, assembling furniture or fixing up the car or bike, the battery powered 18V ratchet will make quick work of big and small tasks. 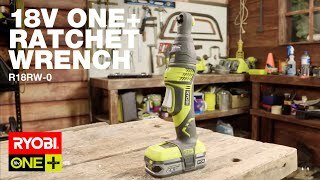 As part of the ONE+ range, the 18V ratchet fits right in with the rest of your ONE+ tools. It’s compatible with the same battery and charger the rest of your power tools use, so you can simply click them in and get to work. Ready to save yourself time and effort when working with nuts and bolts? To pick up your 18V ONE+ ratchet, visit your local Bunnings Warehouse today.